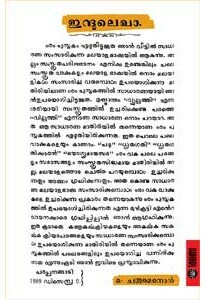 Fine compilation of speeches by ace film director-actor-screenwrite..
Classic novel in Malayalam by O Chanthu Menon, first published in D.. 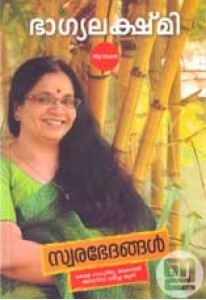 Autobiography of Bhagyalakshmi, famous voice artist. 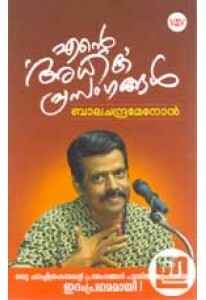 Swarabhedangal..